Miura Systems have been delivering premium POS solutions for many years. 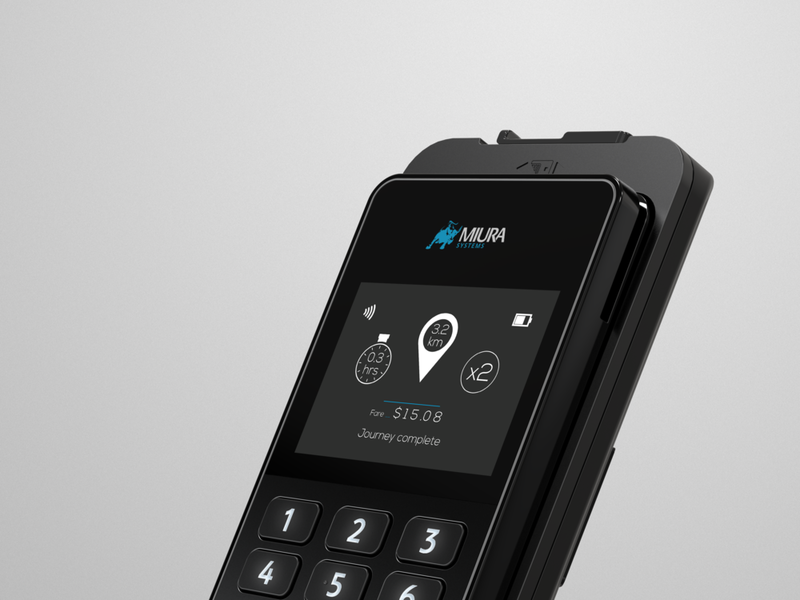 Working with Miura Systems we explored opportunities for them to further their offering with a new premium, future proof retail payment solution. Identifying a number of areas for innovation we developed a range of directions that lead to the development of the M020 platform. The result is a premium, modular approach with many innovative plug and play peripherals that reflected the ethos behind the Miura brand by blending tasteful design and a strong design identity. All of the peripherals were designed to be beautifully simple, for easy integration and adoption. The unique M-Link connector allows for unrivalled flexibility allowing retailers to build a solution tailored to them enabling them to serve their customers more effectively. 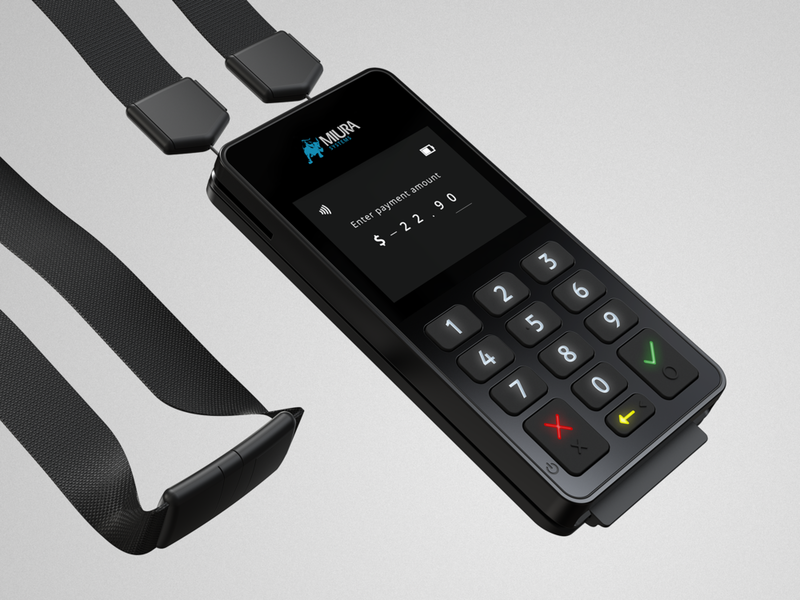 This opens up new retail environment opportunities, allowing merchants of all sizes to take payments at any location, queue bust and serve in-store or anywhere in the field.